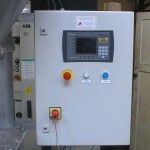 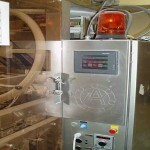 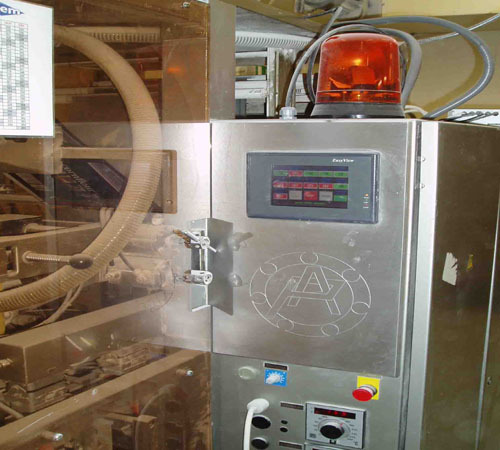 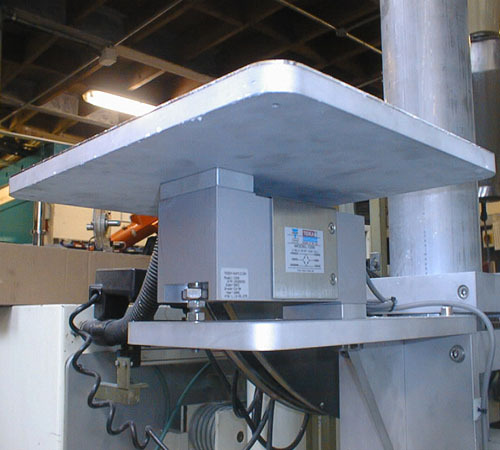 Auger Filling Systems - Programmable Variable Speed Drives | PAK Automation Ltd. 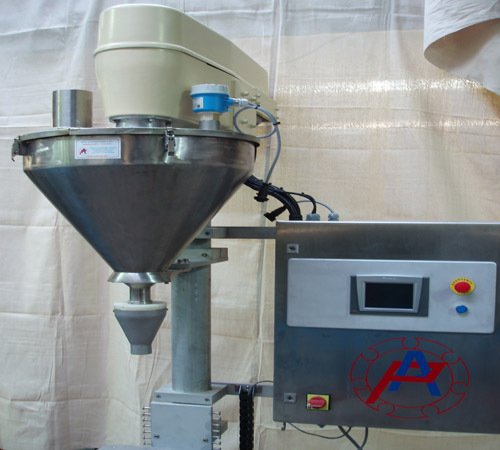 Continuous development has ensured that our advanced range of Auger Filling Systems can cater for most powder and granule filling needs. 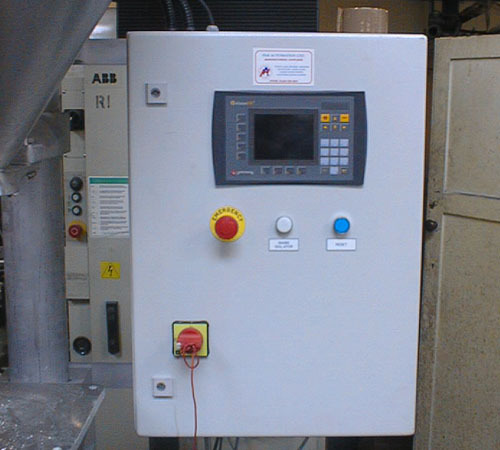 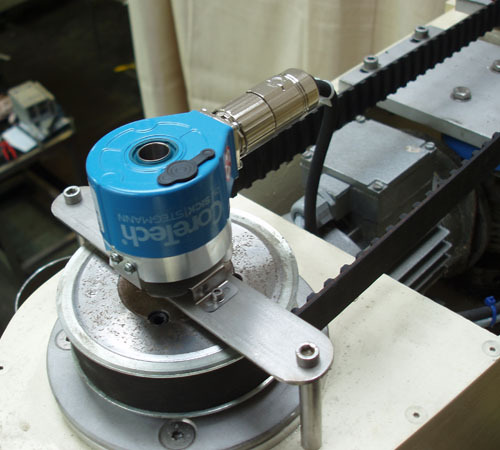 Independent programmable variable speed drives ensures that maximum performance is achieved and maintained – even on the most difficult of products. 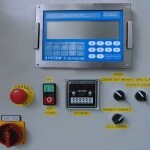 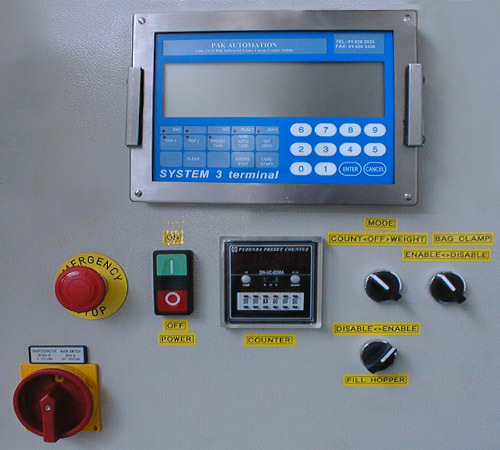 Powerful multifunction microprocessor control systems offer full multilevel control, trend feedback facilities, user friendly diagnostic and test function, 100 product memory codes for ease of product changeovers and many other features which, together with ergonomic machine design and robust stainless steel construction, assures years of trouble free operation. 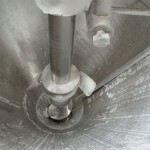 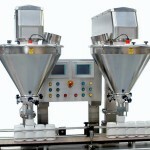 Volumetric and Weight Control Augers to handle capacities between 100mg – 25kg. 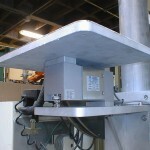 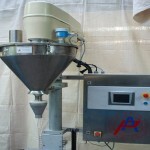 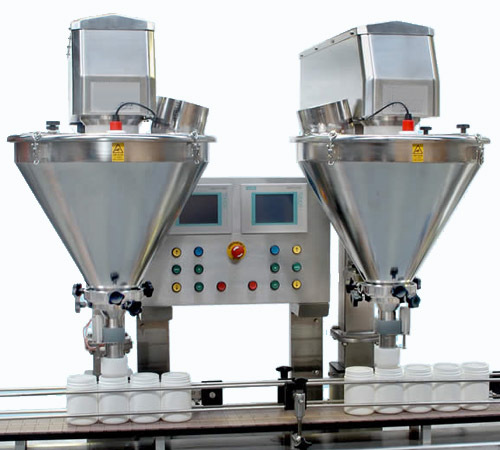 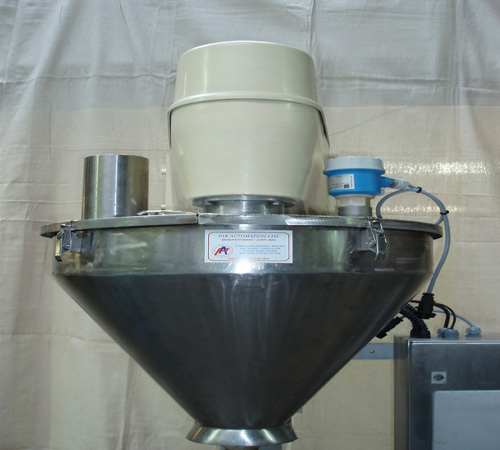 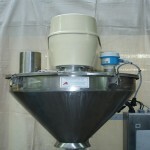 Loss-in-Weight Auger Filling Machines to handle capacities between 1kg – 25kg.